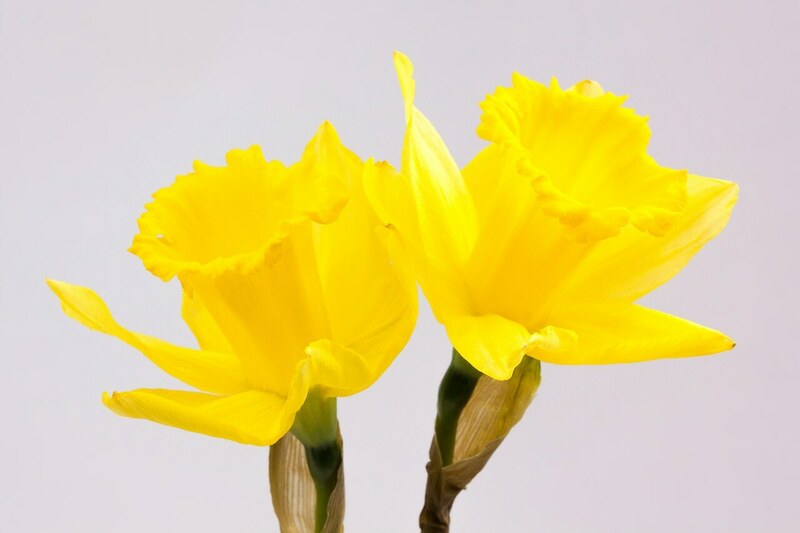 Various common names including daffodil, narcissus, and jonquil are used to describe all or some members of the genus. Daffodil flowers have a trumpet-shaped structure set against a star-shaped background. 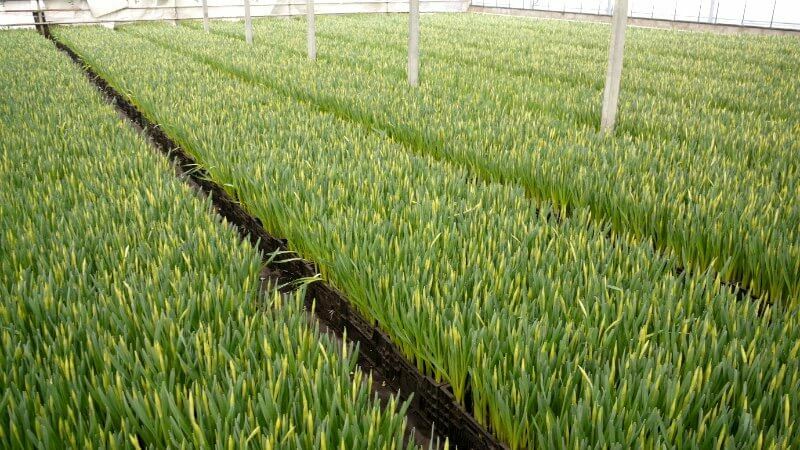 Indoor daffodils are planted in September and are at their blooming best between November and mid-February. Daffodils are cultivated for commercial use for making galantamine, a drug for the treatment of Alzheimer’s disease.